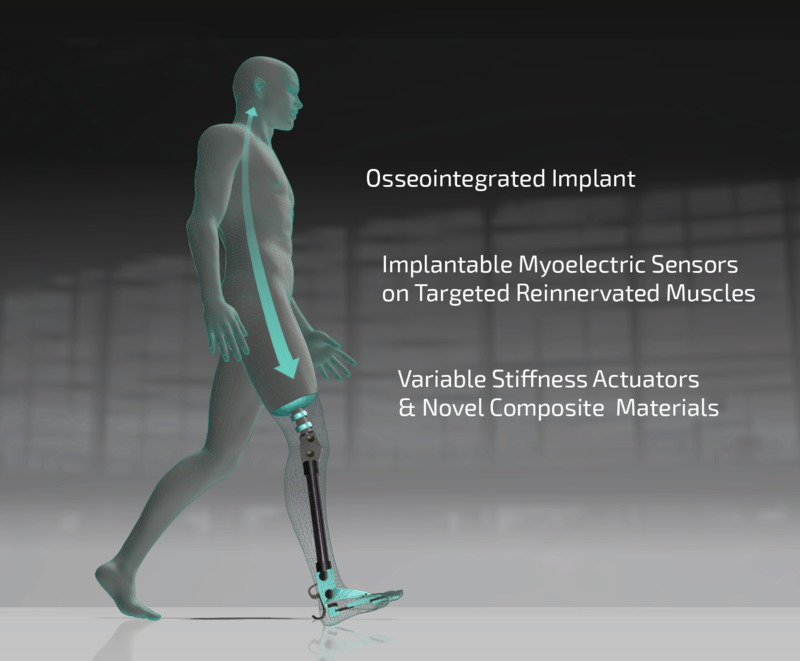 Osseointegrated Implant enhances human-prosthesis interaction, perception, and motion capabilities. Implantable Myoelectric Sensors on Targeted Reinnervated Muscles provide an intuitive control and to extend the user’s cognitive capabilities. Variable stiffness actuators & Novel composite materials achieve energy efficiency, dependability, and adaptability to different tasks. MyLeg will have a societal impact. Transfemoral amputees will better accept the prosthesis, their quality of life will improve, they will reach a higher degree of self-reliance, their social contacts will be enlarged, their (re-)integration inthe society and in the labour-market will be facilitated. MyLeg will have an economic impact. Transfemoral amputees will need less support by formal/informal caregivers, which will reduce the burden on these groups and on society as a whole. 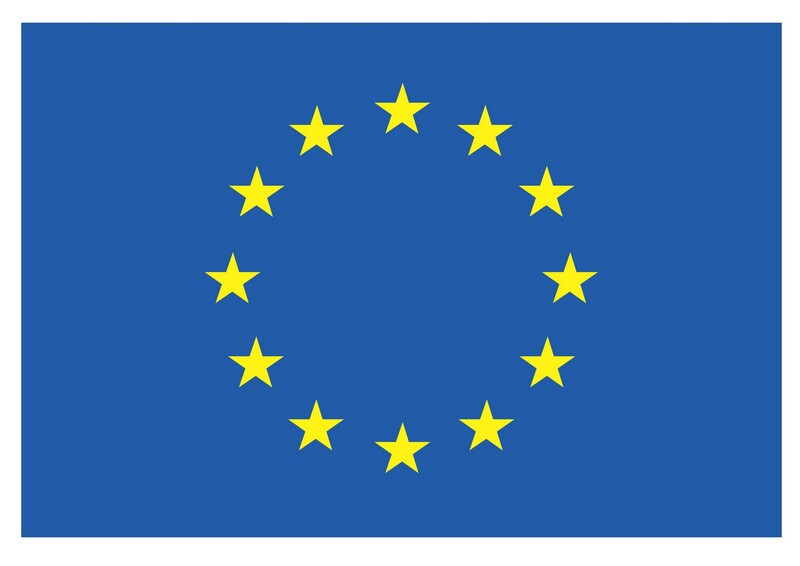 MyLeg will impact the leadership role of Europe in the prosthetic market and, more in general, in the robotic world.